790AM The Ticket makes it a Legacy! 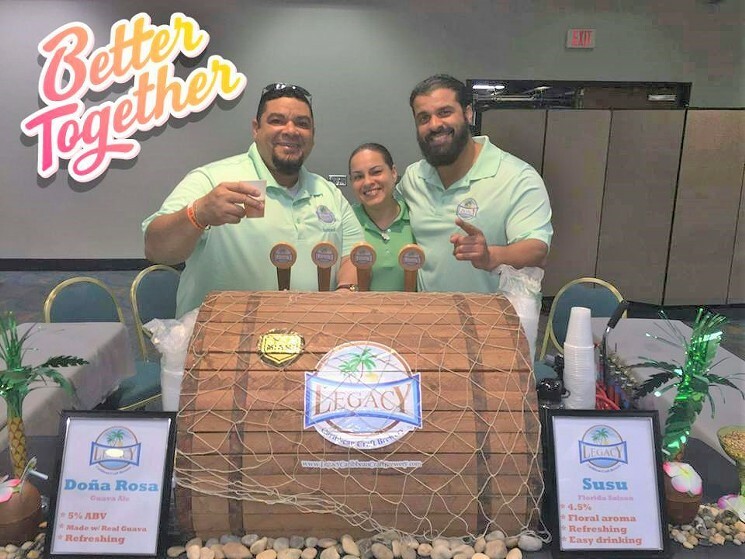 Zaslow, Joy, Romberg, and Tobin from 790 The Ticket AM had an opportunity to try out our Beer Jelly’s and a few of our Craft Beers ahead of the 18th Annual New Times Beerfest in Fort Lauderdale on October 10th! Check out the video for their reaction to our amazing Beer Jellies which will be available at our events. 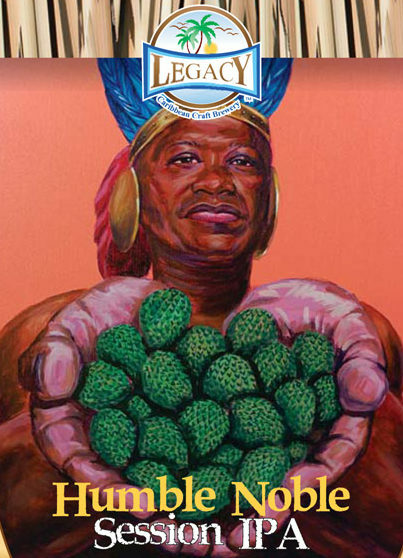 This entry was posted in Legacy News and tagged 790AM The Ticket, Miami New Times. Bookmark the permalink. 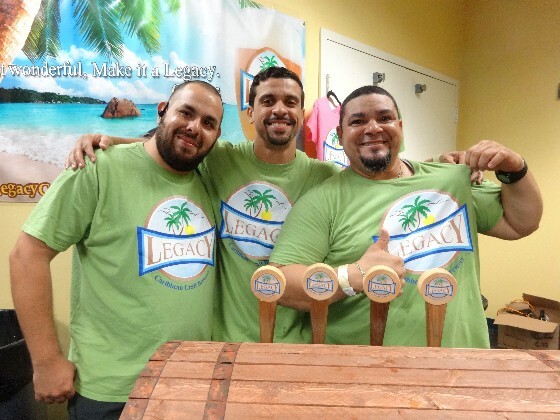 Legacy shines at the FIU Brewfest 2014! 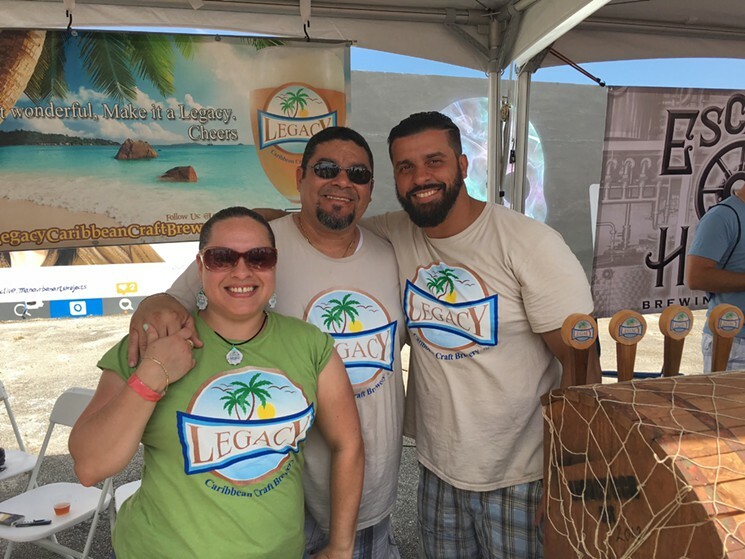 Legacy Caribbean Craft Brewery was proud to participant in FIU’s Brewfest this past weekend. Miami New Times has photos of the Brewfest here. 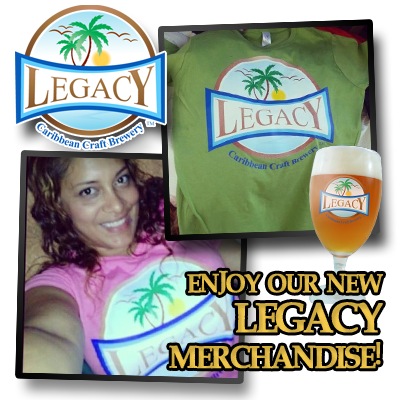 Legacy Caribbean Craft Brewery uses tropical fruits like guava rich Cuban coffee to bring the flavors of the islands to your glass. 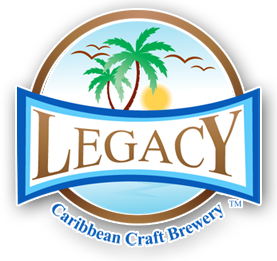 We would like to thank all the Brewfest guests who voted Legacy Caribbean Craft Brewery as their overwhelming favorite craft beer! 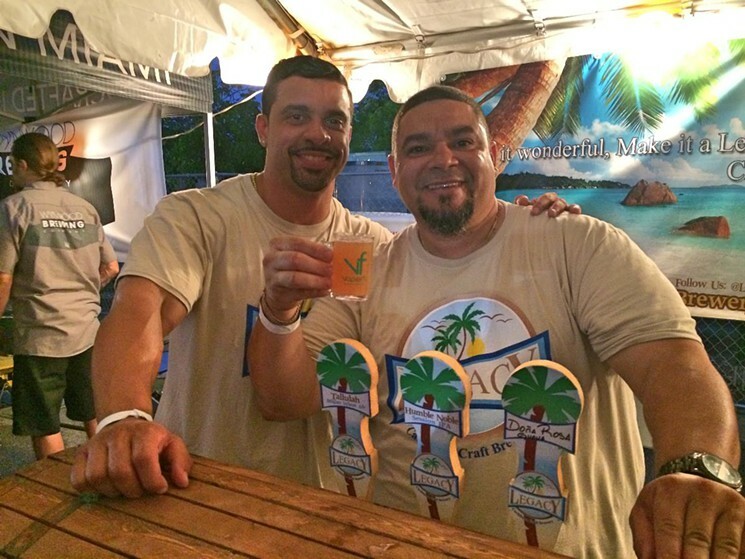 We hope to see you again at next year’ event. 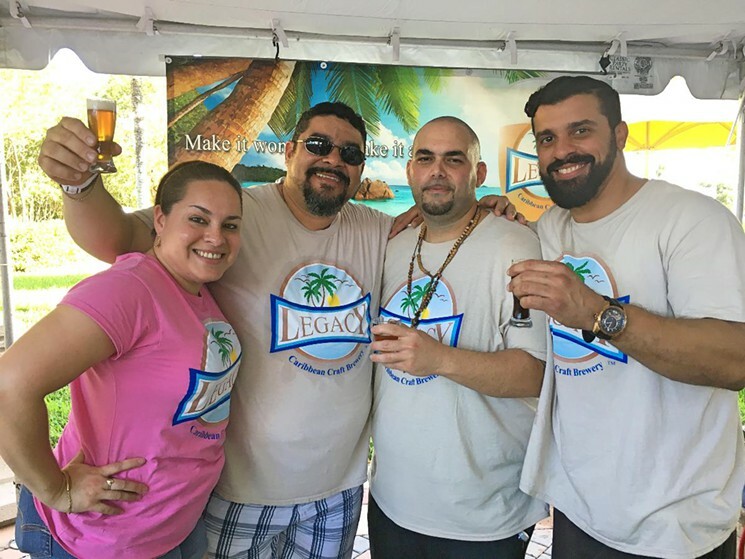 This entry was posted in Legacy News and tagged Brewfest, FIU, Miami New Times. Bookmark the permalink.